Looking for your policy book? Simply choose the type of insurance you bought from the menu below. Live in the UK and looking for our Travel Insurance policy books? 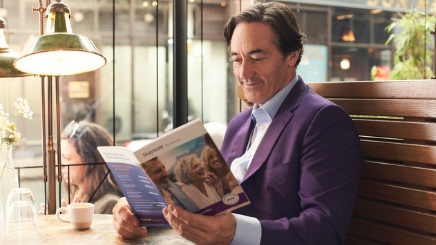 Live abroad and looking for our Expat Travel Insurance policy books? We no longer sell Holiday Home Insurance, but you can find your policy books here. Looking for your Golf Insurance policy book? Find out how to claim against your policy. Need to get in touch with us? See our contact information.